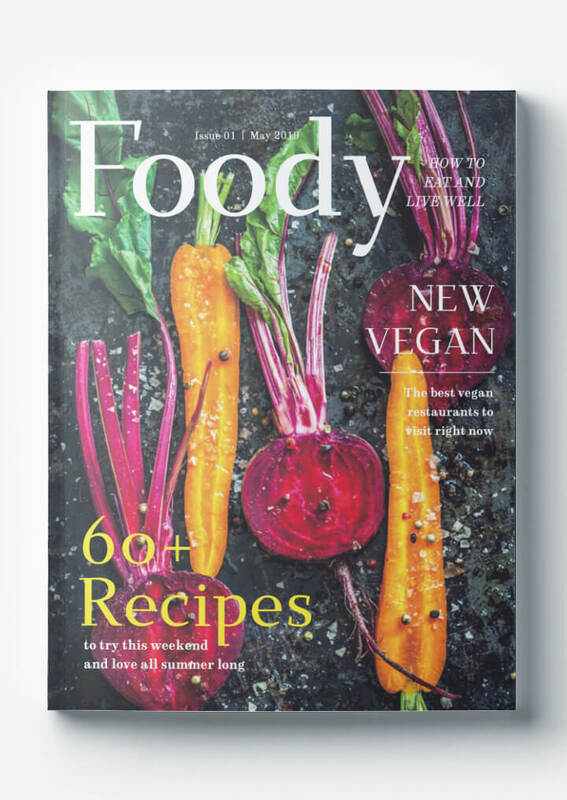 Our “Foodie” magazine template is bang on trend, with warm earthy colors, shot from above photography and querky serif fonts. Download this magazine cover template free to use as it is, or customise with your own content. Making a food or recipe magazine and need inspiration for your cover? Look no further! 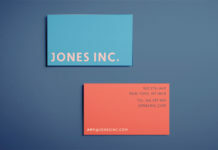 This free template is easy to edit and full of bold modern layouts. 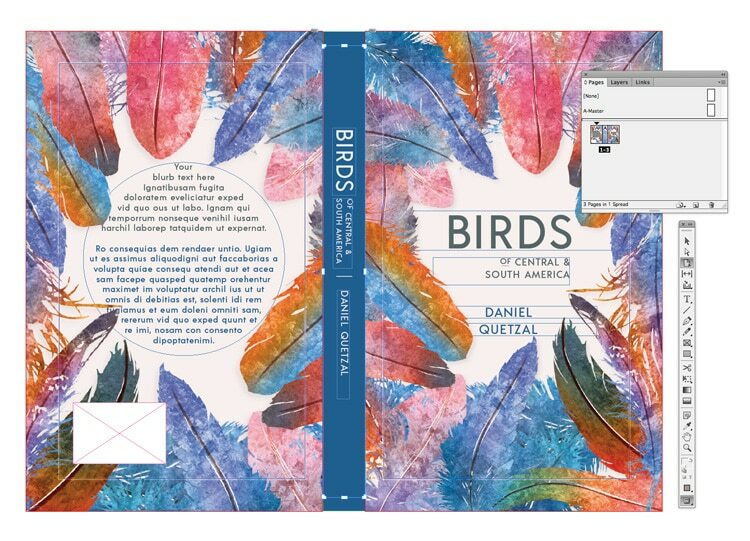 Download the InDesign magazine template file and get 13 unique, professionally designed pages including this cover. All the fonts and images used in this magazine template are also available for free (with links below). 8 3⁄8” x 10 7⁄8” is one of the most popular magazine sizes, however other sizes are widely used. Don’t panic if you need a different size, we’ve put together a handy little tutorial on how to resize templates . Below you can preview this “Foodie” magazine template, download the InDesign file and find a bunch of helpful tips on how to edit your template in InDesign. Get 5 high res images used in this template free via Depositphotos. Step 3. 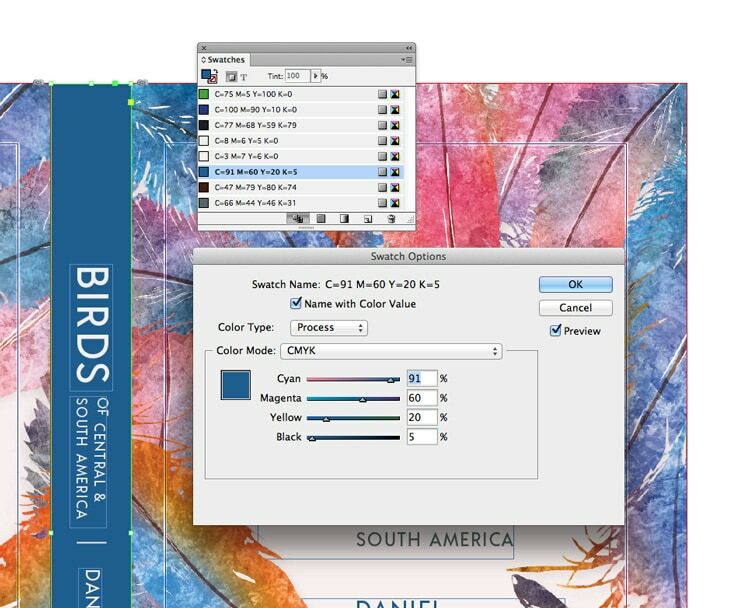 If you’re running InDesign CS6 open the INDD version of the file. If you’re working with InDesign CS4, CS5 or CC open the IDML version. It’s simple to change the width of the spine in your template by using the Page Tool (Shift+P). Select the tool and then click onto the spine to select it. You can drag the sides of the page to preview your desired new size. Hold down Alt or Option while you drag to resize the page. Once you’ve completed work on your template and you’re ready to print it you can head to File > Export. 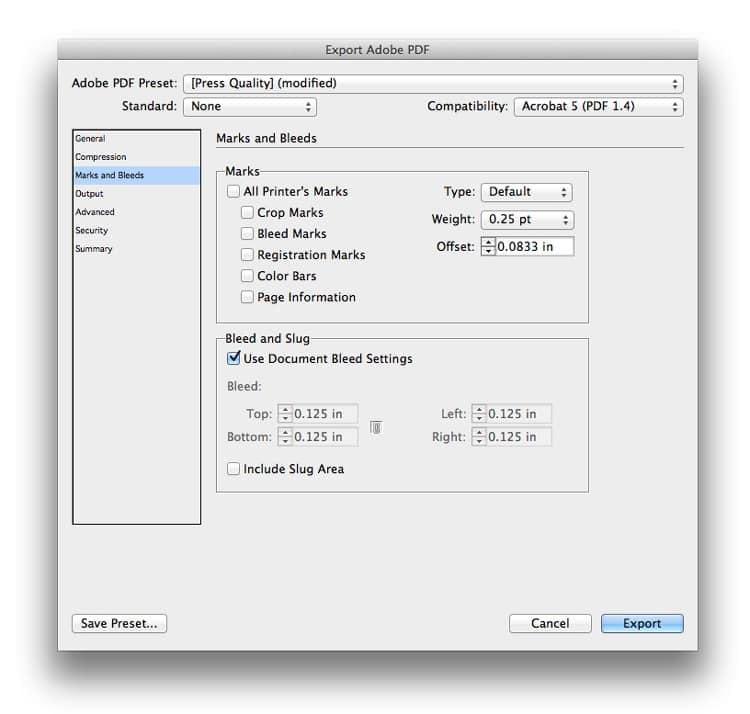 To create a print-ready file, choose Adobe PDF (Print) from the Format drop-down menu in the Export window. Make sure to include the bleed in your export options by checking Use Document Bleed Settings in the Export Adobe PDF window. 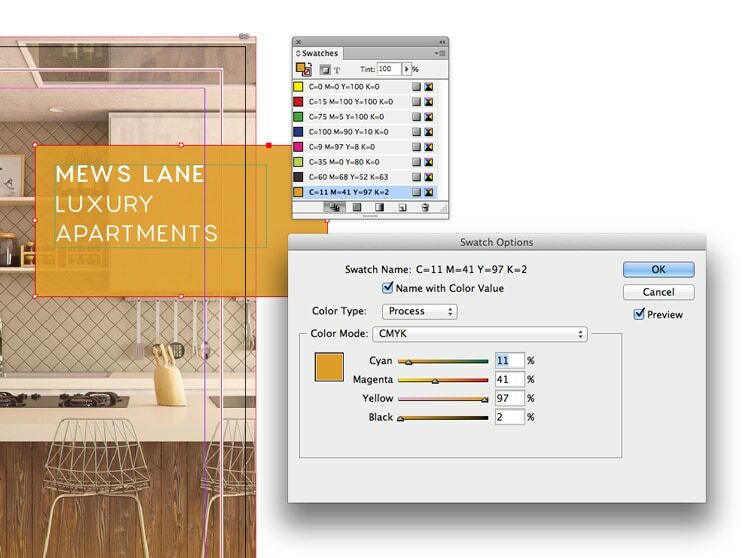 Discover more advice for InDesign beginners on our Tutorials page. Or why not discover inspiration about typography, layout design and much more right here.